Iberia is Spain’s flagship airline. They fly to destinations all around the world, and they are a member of the One World airline alliance. 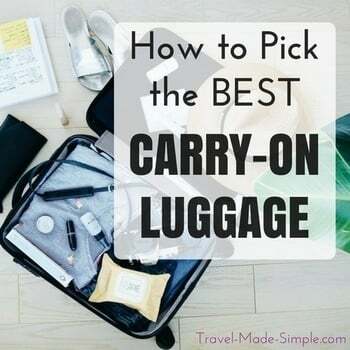 Cabin luggage allowances vary based on the type of ticket you have purchased and what type of flight you’ll be on. You can find more information about Iberia’s carry-on bag restrictions below. Click here for more about Iberia’s carry-on luggage allowances and to search flights.